One of the coolest things at Comic-Con 2012 we’ve seen so far is the collection of Batmobiles spanning from Adam West’s 1955 Lincoln Futura all the way up to The Dark Knight Rises’ camouflage version of the Tumbler. It’s an impressive collection, one that billionaire Bruce Wayne was kind enough to lend for the festivities this week. 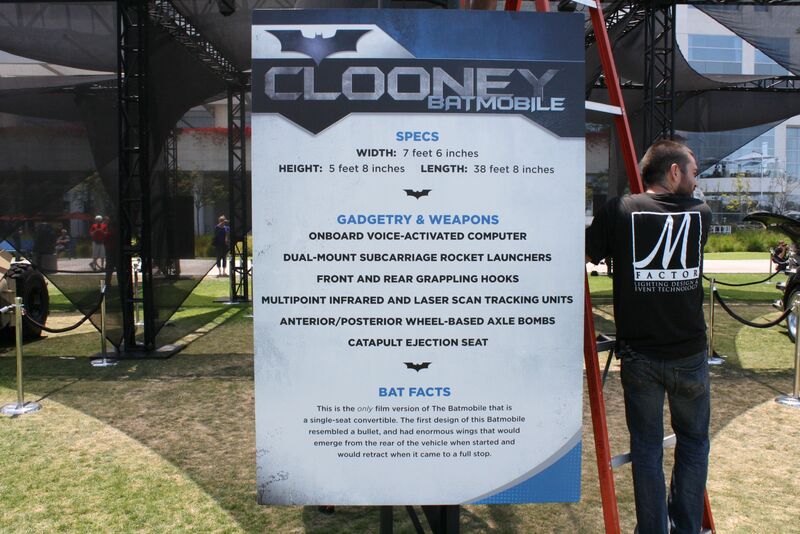 The Batmobile display is part of the Warner Bros. 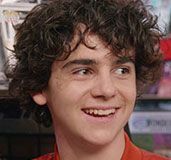 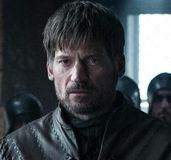 Extra Stage, which also features guest appearances from their television properties as well as videogame franchises like Lego’s The Lord of the Rings. 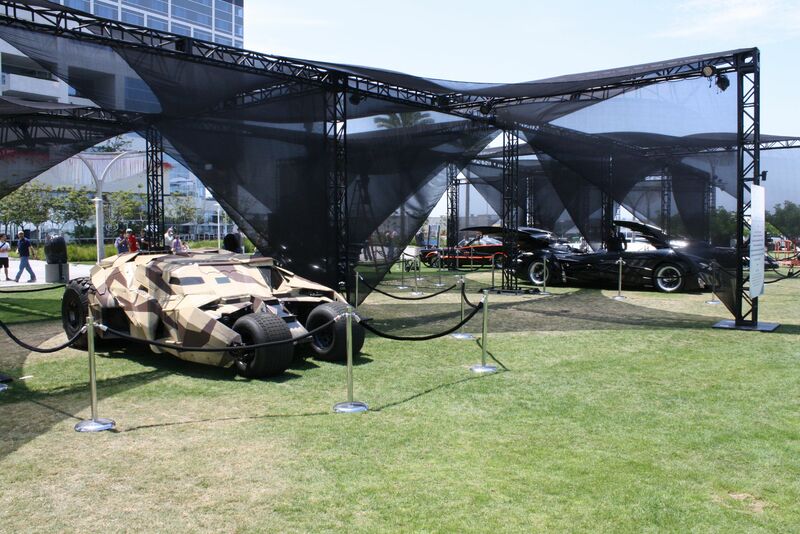 Hit the jump to check out a ton of images from the Batmobile display and be sure to keep up with all of our continuing coverage here at Comic-Con. 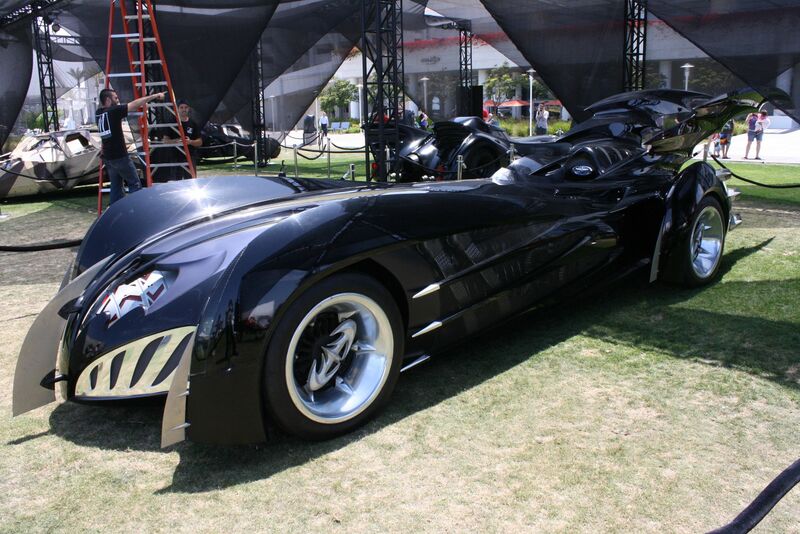 Adam West’s 1955 Lincoln Futura. 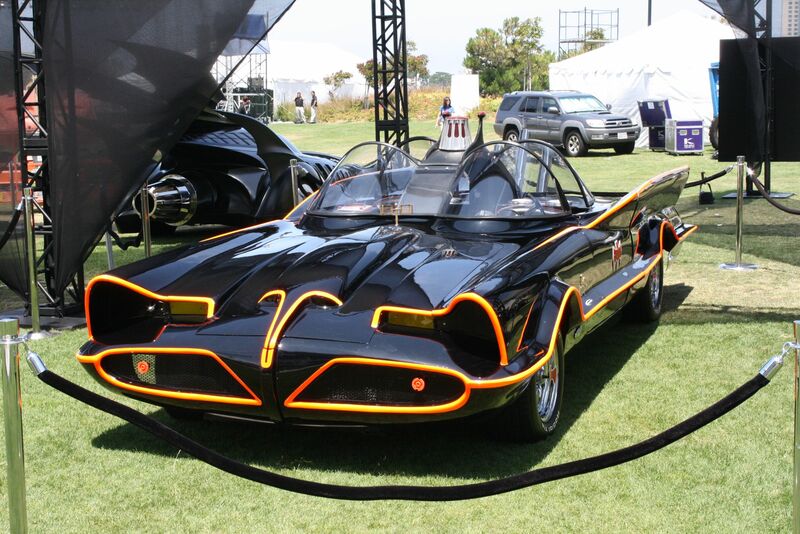 Designed by George Barris, this original Batmobile was featured in the cult classic television series and 1966′s Batman, the Movie. 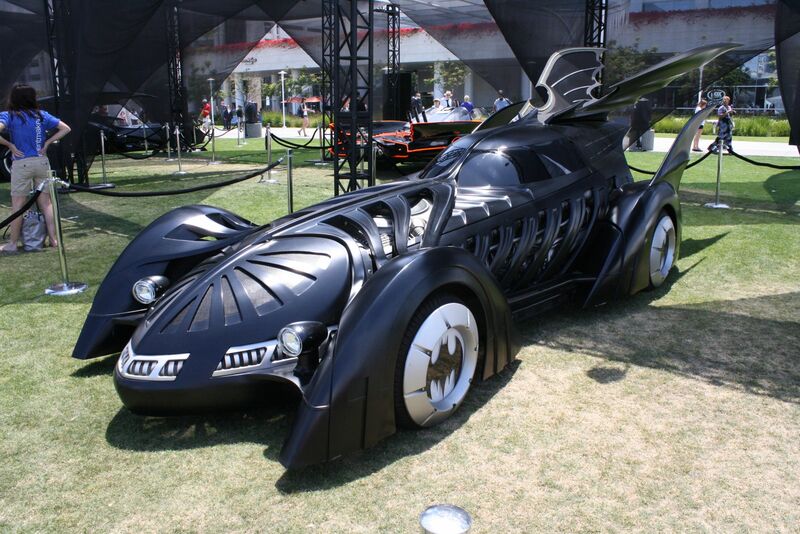 Michael Keaton’s Batmobile from 1989′s Batman and 1992′s Batman Returns. 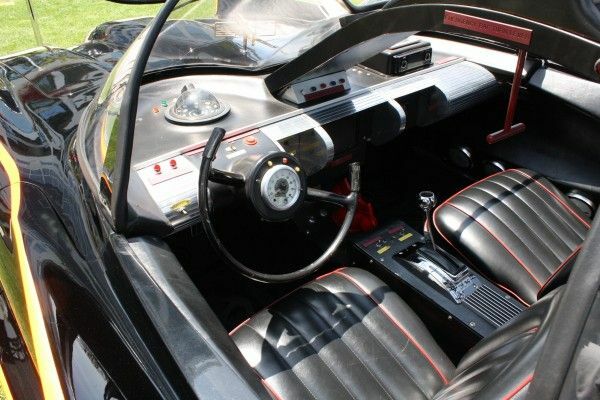 Sleek and powerful with a central turbine, the vehicles’ slightly retro design followed Tim Burton’s art deco look of the films. 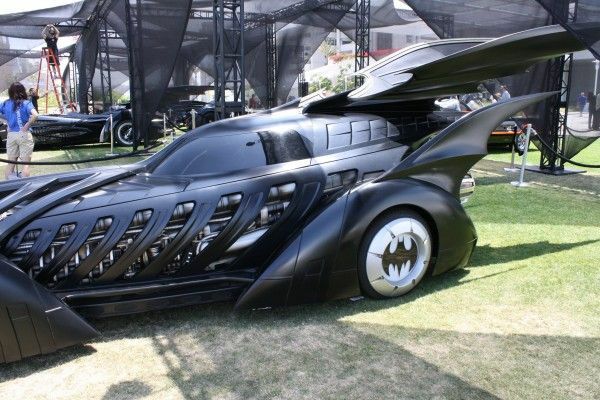 Revamped for Joel Schumacher’s 1995 Batman Forever, with bat-lighting and extended fins, Val Kilmer’s hot rod had the ability to drive up walls. Schumacher updated the Batmobile once again for George Clooney in 1997′s Batman & Robin. At 33 feet long and a top speed of 350 mph with afterburner thrust, this was the largest and fastest Batmobile on the road. 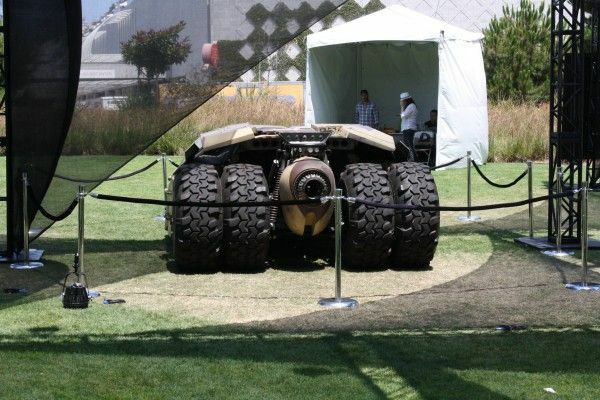 The Tumbler designed for Christopher Nolan’s 2005 Batman Begins and 2008′s The Dark Knight is the prototype military vehicle designed by the character Lucius Fox (Morgan Freeman). The unveiling of the replacement Camouflage Tumbler, to be seen in 2012′s The Dark Knight Rises, in theaters and IMAX July 20. 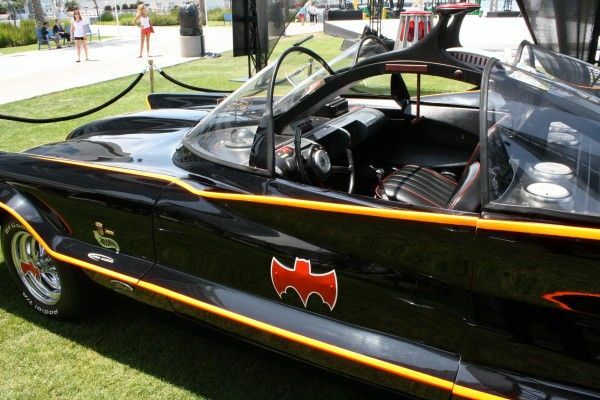 Originally a 1955 Ford Lincoln Futura concept car that cost $250,000, George Barris bought the car for $1 and had three weeks to transform it into Batman’s ride. 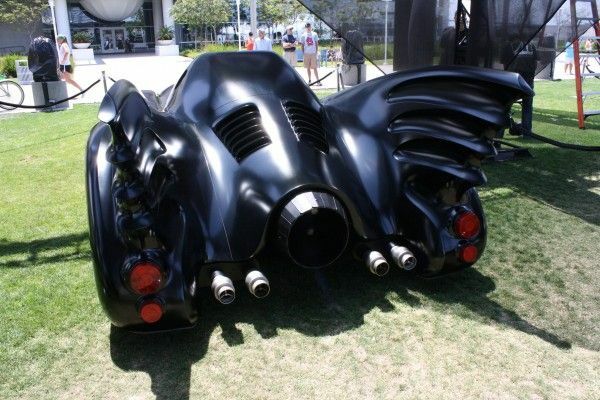 The final paint job consisted of 40 coats of super gloss black. 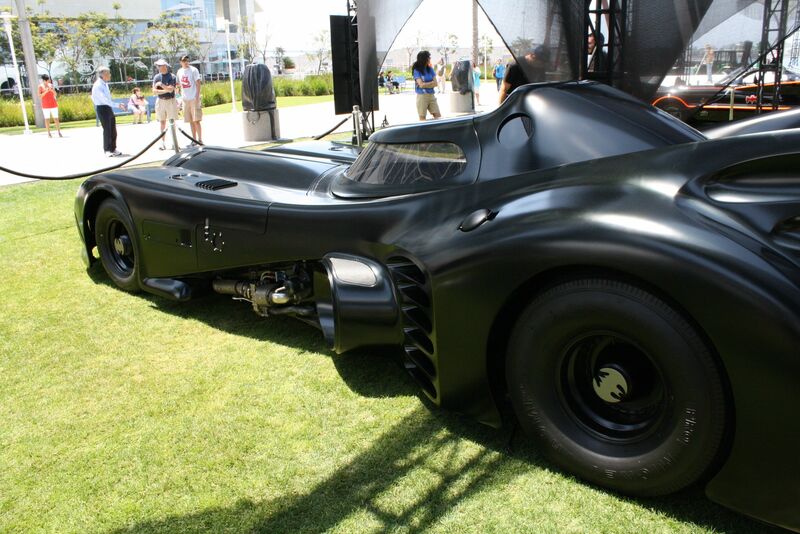 Production designer Anton Furst was inspired by Salt Flat racing vehicles and Stingray cars of the 1950s for his version of the Batmobile. 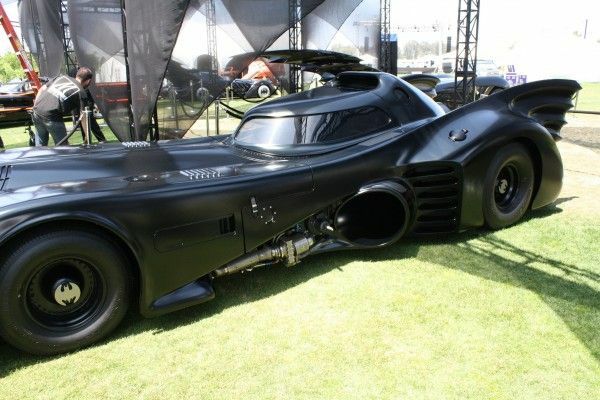 The vehicle can jettison the bodywork to form the Bat-Missle, narrowing the vehicle down to just the cockpit and turbine engine for quick escapes. 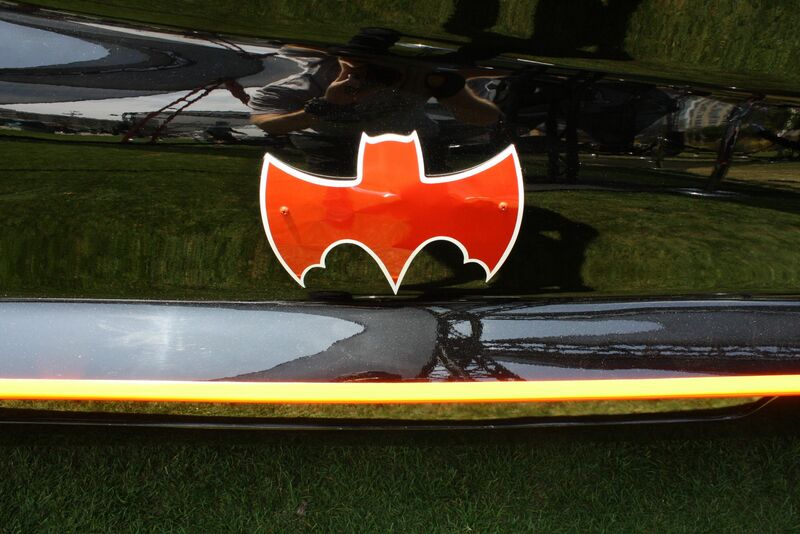 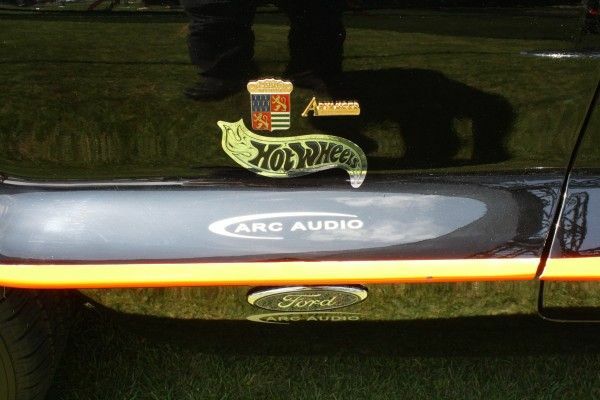 Illuminated hub caps that stayed static while the car was in motion so that Bat symbol would always be seen up-right. 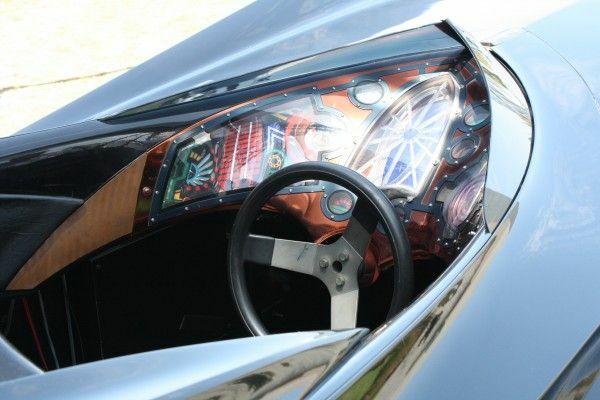 Blue LEDs and alternating red and yellow lights for the side ribs to give it a look like it was breathing. 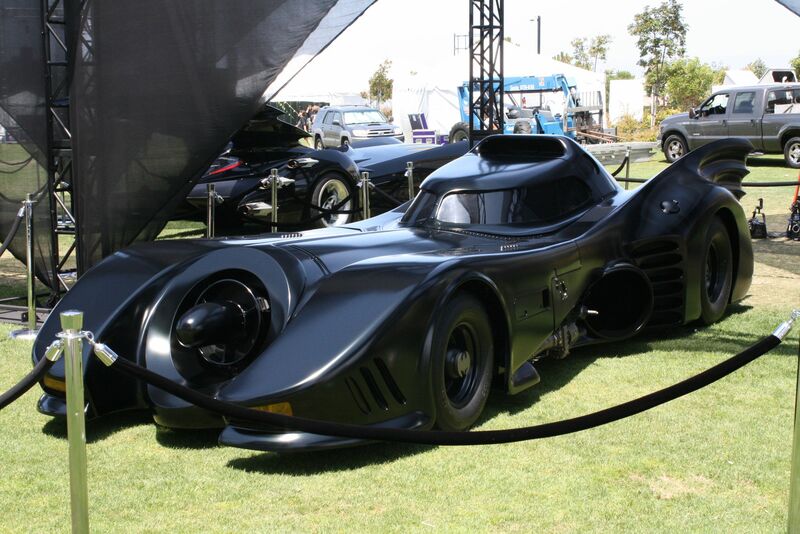 The full-scale vehicle was powered by a 25-gallon propane tank. 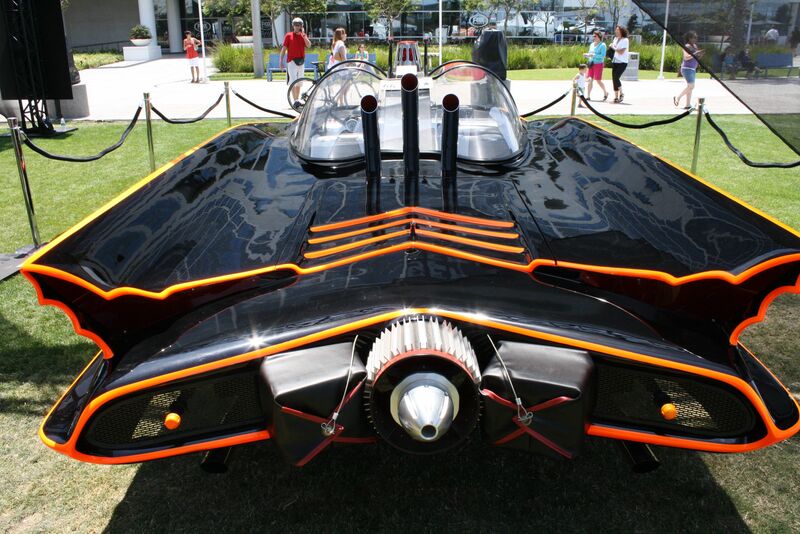 When it was fired at full capacity, it could shoot a 25-foot flame out of the rear exhaust. Production designer Barbara Ling wanted the Batmobile to look like an organic machine always in motion. 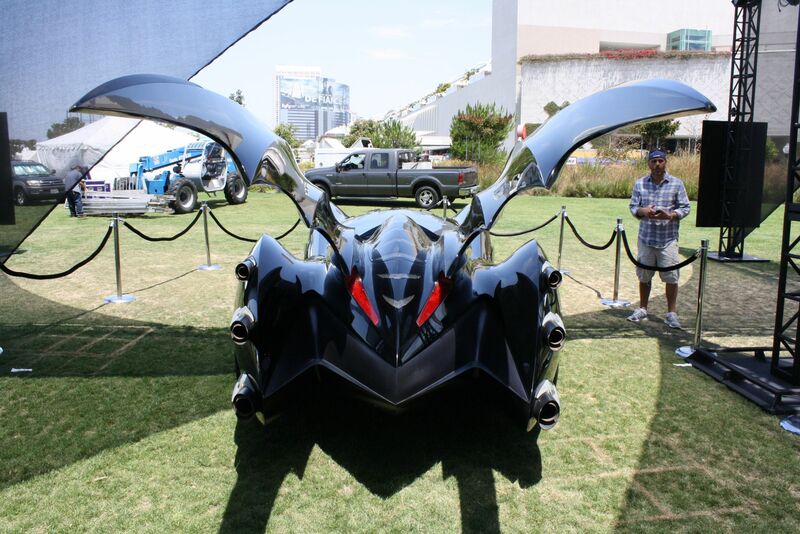 Thus the fin design’s structure mirrored a real bat’s wing. 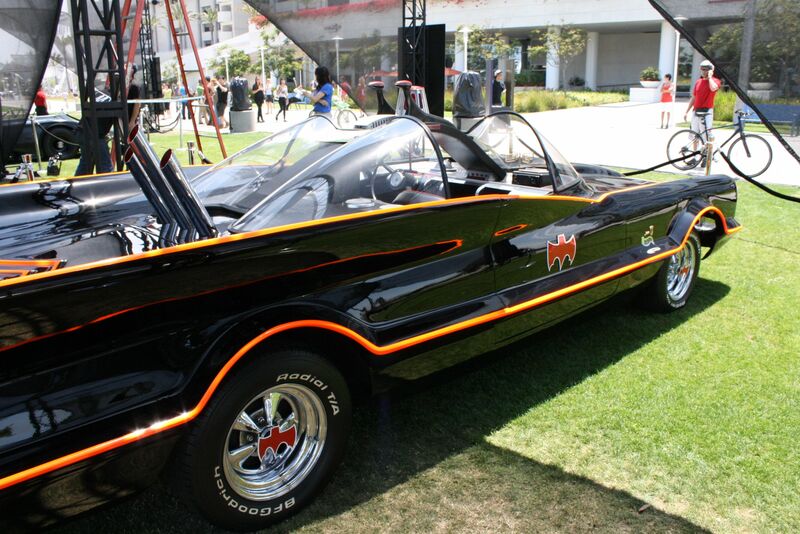 The only film version of the Batmobile that was a single-seat convertible. The first design of this Batmobile resembled a bullet and had enormous wings emerging from the rear of the vehicle upon start up and retracting when the vehicle would come to a full stop. 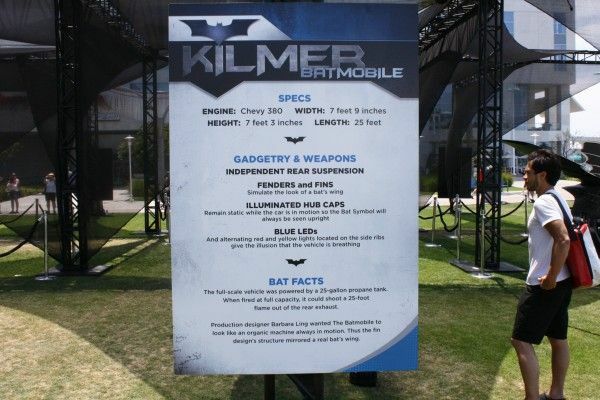 Silent Mode allows Batman to switch to electric power and navigate via night vision. 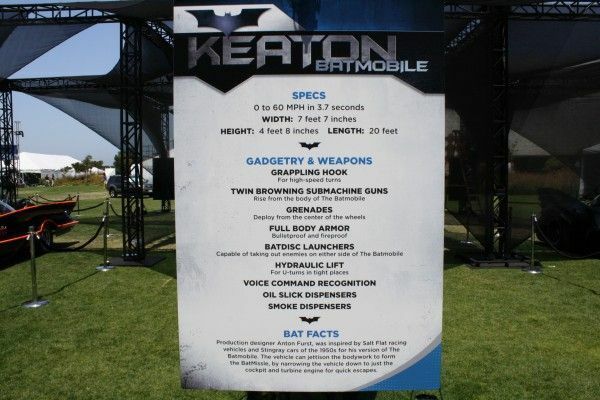 Typically used to evade both enemies and police. 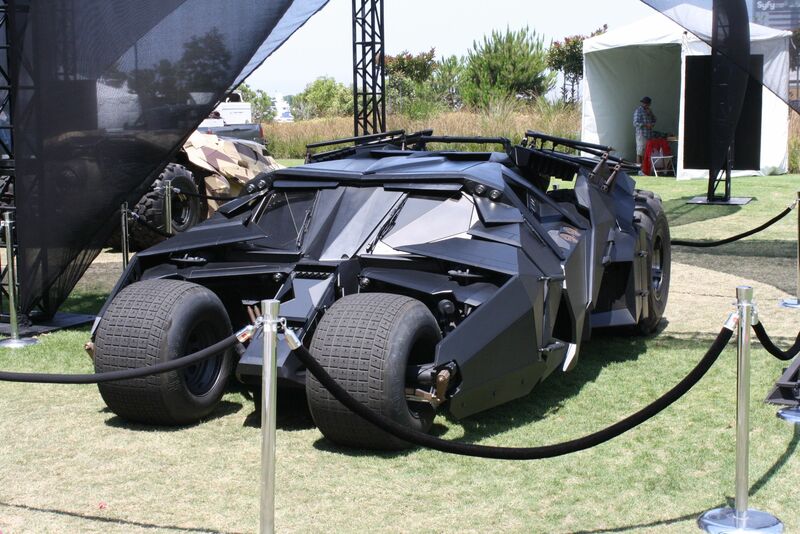 Caltrops, which were rope mines released to explode behind the Batmobile and disable pursuing vehicles. This incarnation of the vehicle is the only one that has ever been named something other than a Batmobile, i.e. the Tumbler. 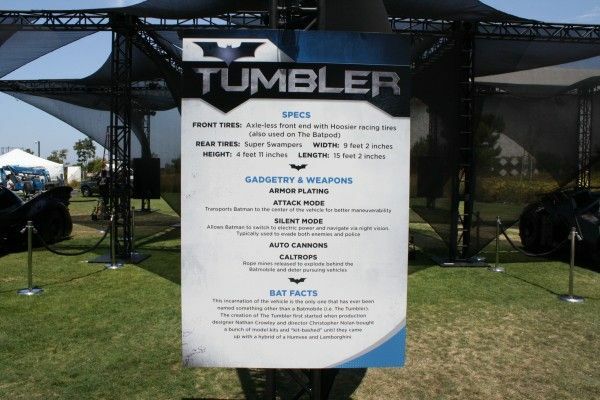 The creation of the Tumbler first started when production designer Nathan Crowley and director Christopher Nolan bought a bunch of model kits and “kit-bashed” until they came up with a hybrid of a Humvee and Lamborghini. 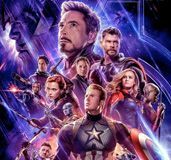 · Originally a 1955 Ford Lincoln Futura concept car that cost $250,000, George Barris bought the car for $1 and had three weeks to transform it into Batman’s ride. · The final paint job consisted of 40 coats of super gloss black. 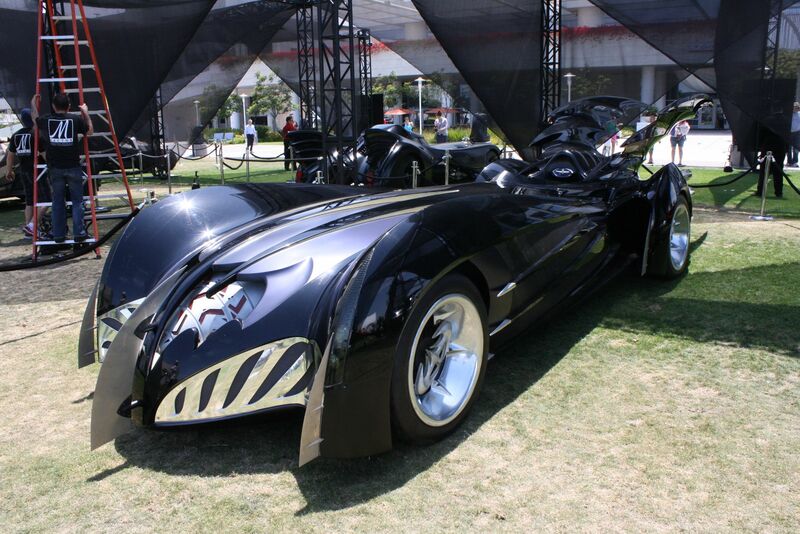 · Production designer Anton Furst was inspired by Salt Flat racing vehicles and Stingray cars of the 1950s for his version of the Batmobile. 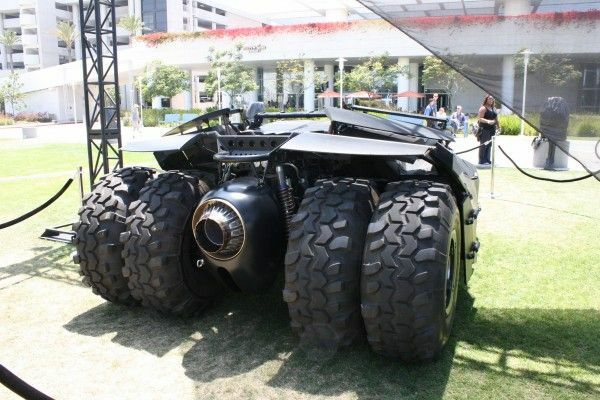 · The vehicle can jettison the bodywork to form the Bat-Missle, narrowing the vehicle down to just the cockpit and turbine engine for quick escapes. o Illuminated hub caps that stayed static while the car was in motion so that Bat symbol would always be seen up-right. 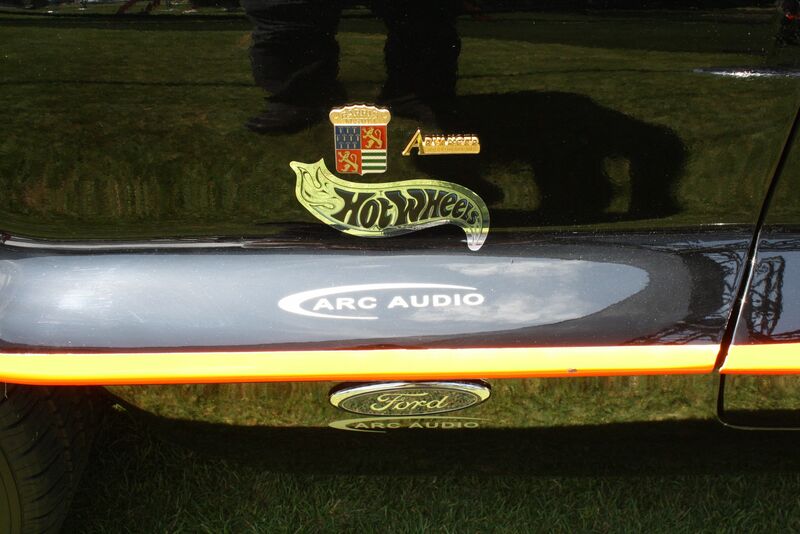 o Blue LEDs and alternating red and yellow lights for the side ribs to give it a look like it was breathing. · The full-scale vehicle was powered by a 25-gallon propane tank. When it was fired at full capacity, it could shoot a 25-foot flame out of the rear exhaust. 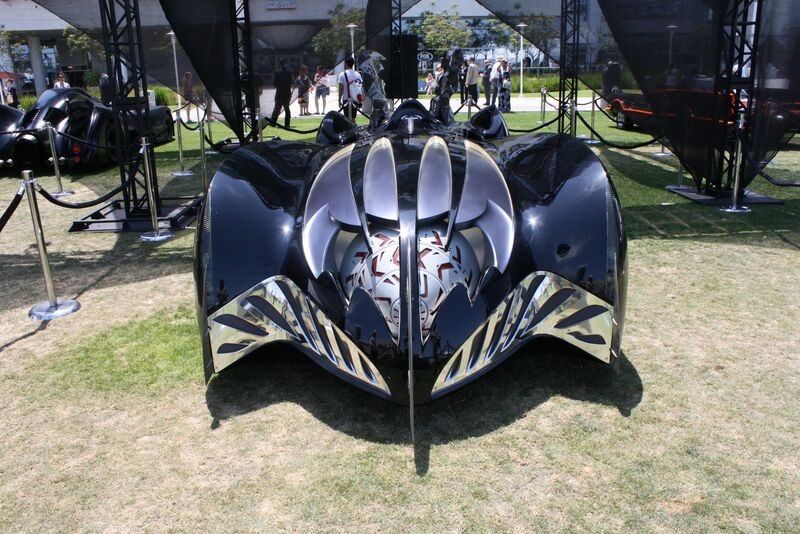 · Production designer Barbara Ling wanted the Batmobile to look like an organic machine always in motion. 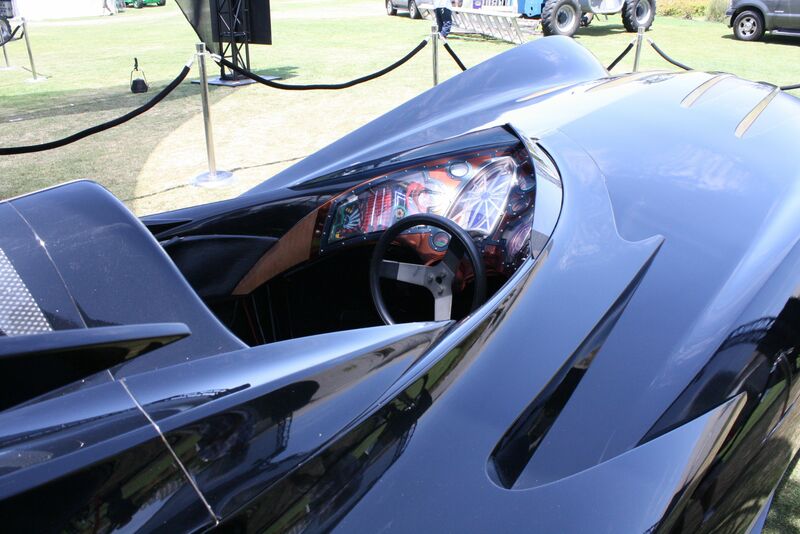 Thus the fin design’s structure mirrored a real bat’s wing. 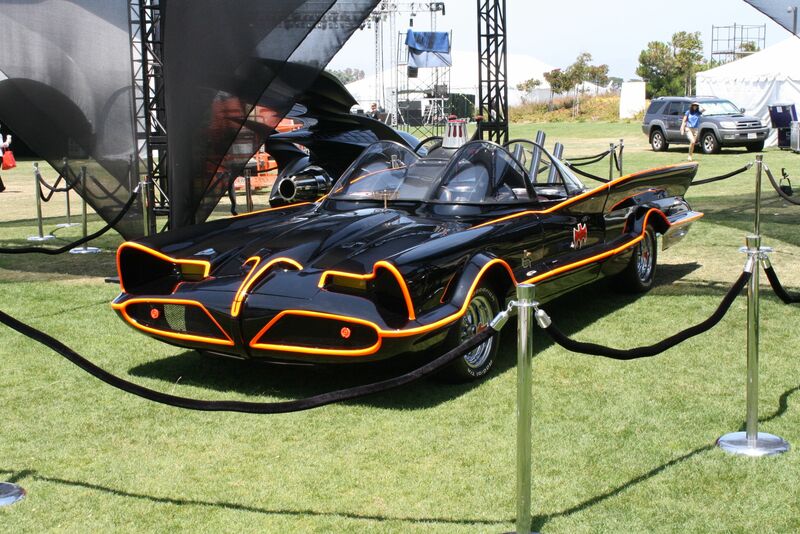 · The only film version of the Batmobile that was a single-seat convertible. · The first design of this Batmobile resembled a bullet and had enormous wings emerging from the rear of the vehicle upon start up and retracting when the vehicle would come to a full stop. 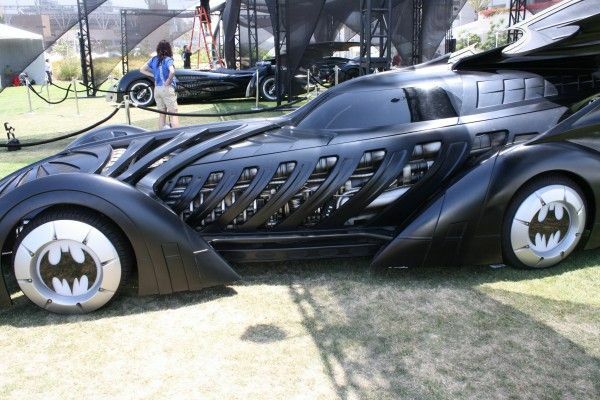 via night vision. 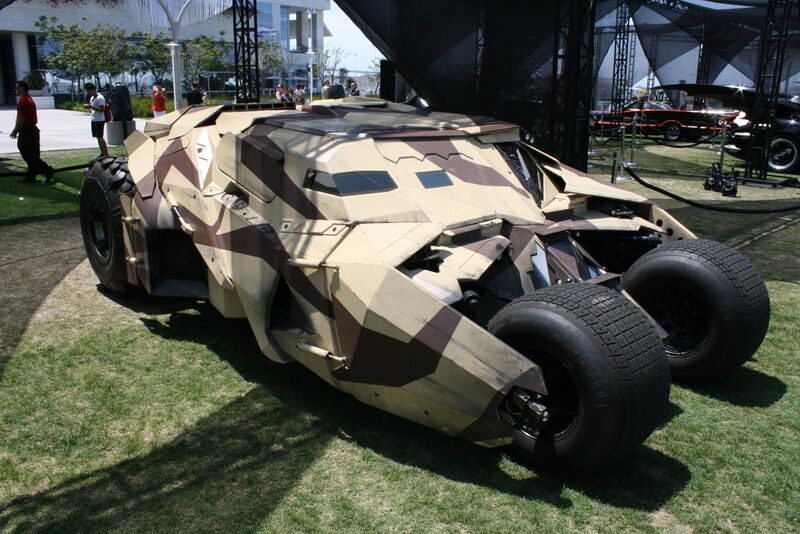 Typically used to evade both enemies and police. Batmobile and disable pursuing vehicles. 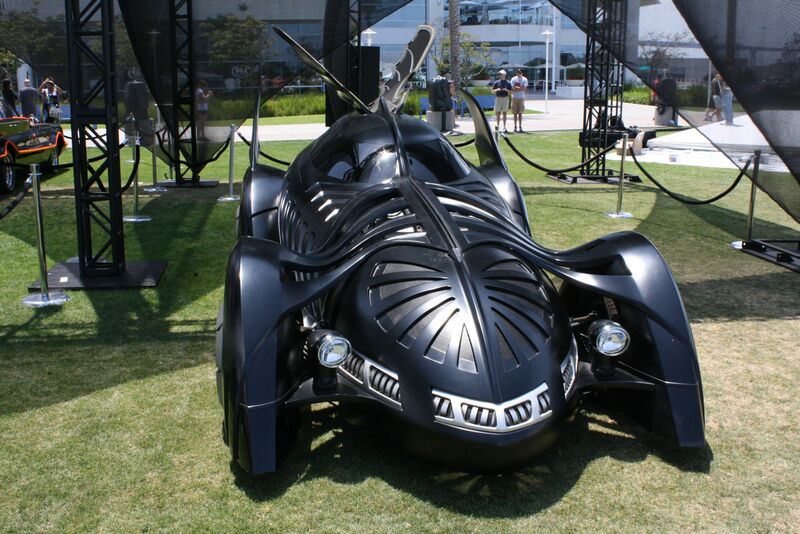 · This incarnation of the vehicle is the only one that has ever been named something other than a Batmobile, i.e. 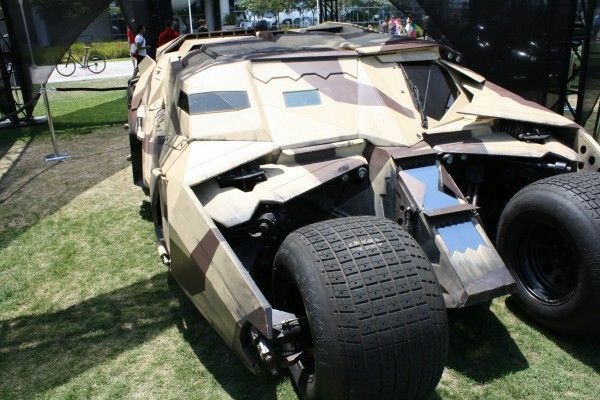 the Tumbler. 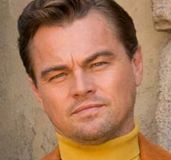 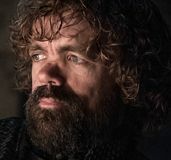 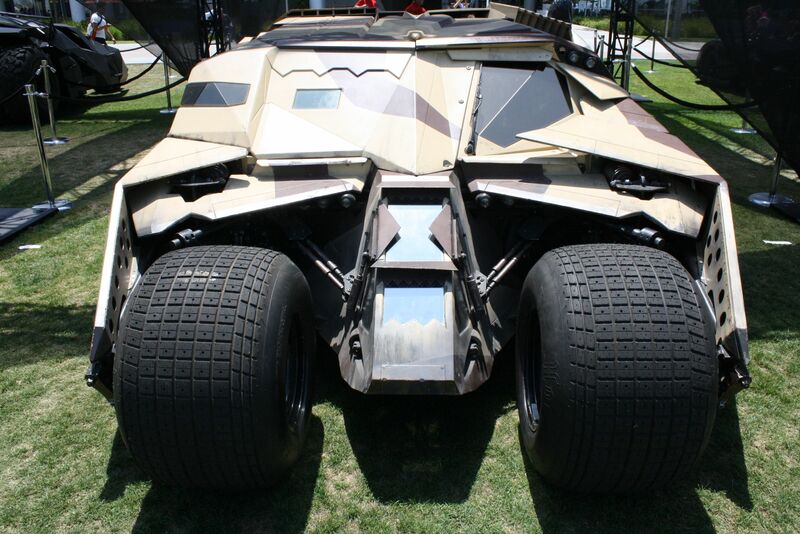 · The creation of the Tumbler first started when production designer Nathan Crowley and director Christopher Nolan bought a bunch of model kits and “kit-bashed” until they came up with a hybrid of a Humvee and Lamborghini.